OneWood fences have very low maintenance costs; the fence does not need as similar maintenance as the regular wood fence. The fence does not involve a costly and time-consuming staining, oiling or any other covering. 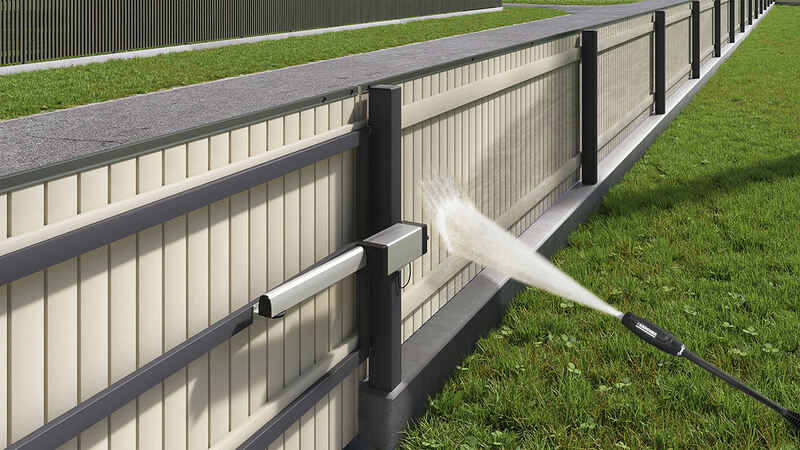 Periodic cleaning and washing is enough to ensure the beautiful look of the outdoor fence. Generally a pressure washer, soap water and sponge will do the cleaning.